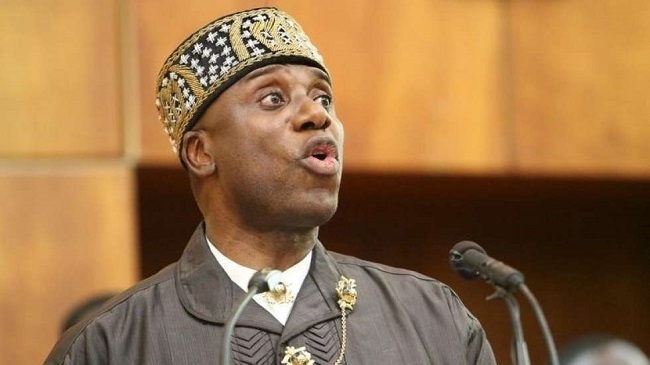 The Director General, President Muhammadu Buhari/Osinbajo 2019 Campaign Council, Rotimi Amaechi has said the opposition Peoples Democratic Party, PDP is broke and hungry. 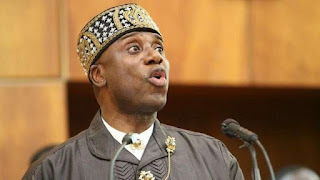 “They [PDP] are broke; they are hungry and want to come back to steal. “Because they are broke, they are looking for cheap means of the fund and we look at them when they say you are hungry. ”We listen to our colleagues at the other divide and say that you are hungry because they stole all the money meant for you.